Reading this book isn't going to guarantee that you'll be able to think up and create the next earth-shattering product to disrupt the world. But it will show you where disruptive ideas come from and help you notice the opportunities within disruption when they arise. 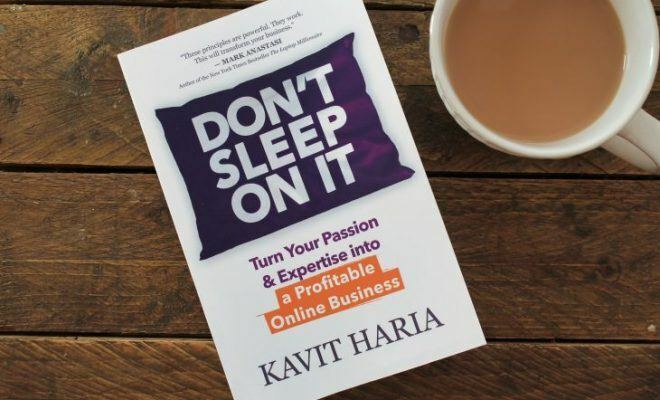 It's a great book for the creative and innovative entrepreneur. As the title suggests, this book is all about disruption. Disrupt Yourself helps you to not only create disruption but also find opportunities within disruption. For example, let’s look at the internet. The creation of the world wide web disrupted on a global scale, but within that disruption, lots of opportunities were created. So, the internet was not only great for the disruptor, it was also great (and still is great) for those aware of the disruption and who can, therefore, seize the many opportunities available. Jay Samit then breaks down what he likes to call ‘the value chain’ into several sections. He then explores how you can disrupt in each area. Finally, the book covers how you can disrupt global causes; things that are affecting the environment and improving life in the third world. It’s a whole overview of disruption and innovation with every angle of the term being explored. 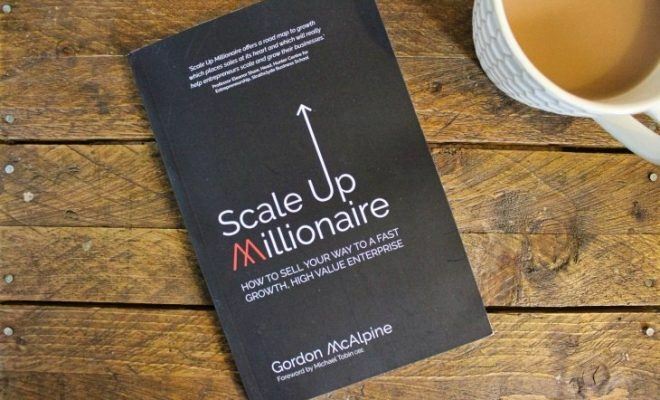 This is an entrepreneurial book. 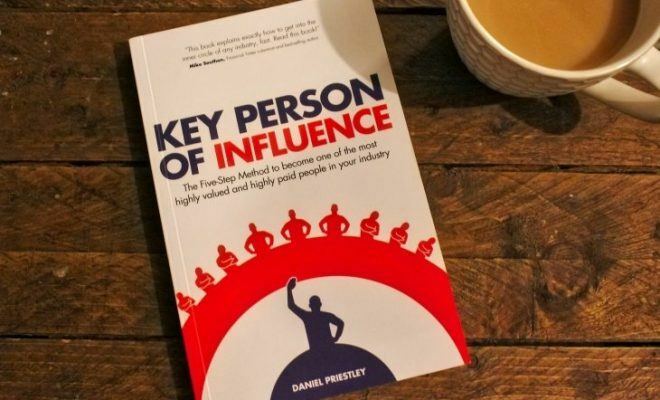 It has been written solely for the entrepreneurs and intrapreneurs (those that have an entrepreneurial role within an already established organization). 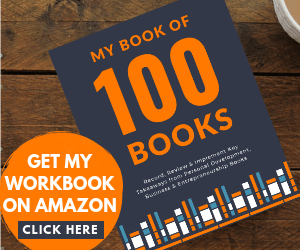 If you are a full-time employee looking for a personal development book, this isn’t going to tick your box unless you have a desire to step outside the 9-5 world. 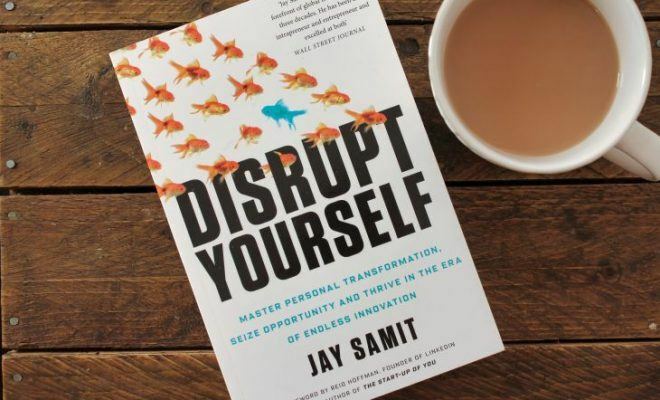 To help explain and demonstrate disruption in the various areas, Samit has used a range of stories from his own experiences and that of others. These stories help to demonstrate that disruption doesn’t need to be large and complex, you can disrupt your industry and its value chain sometimes by making the simplest of changes. 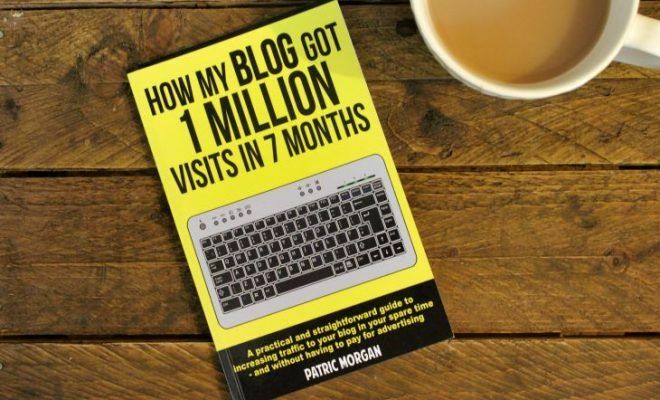 I wouldn’t describe the book as having actionable content. There’s no 10-step guide on how to disrupt, but in all honesty, I don’t think one exists. However, there are key points that you can take from the book and take action on. Reading this book isn’t going to guarantee that you’ll be able to think up and create the next earth-shattering product to disrupt the world. But it will show you where disruptive ideas come from and help you notice the opportunities within disruption when they arise. 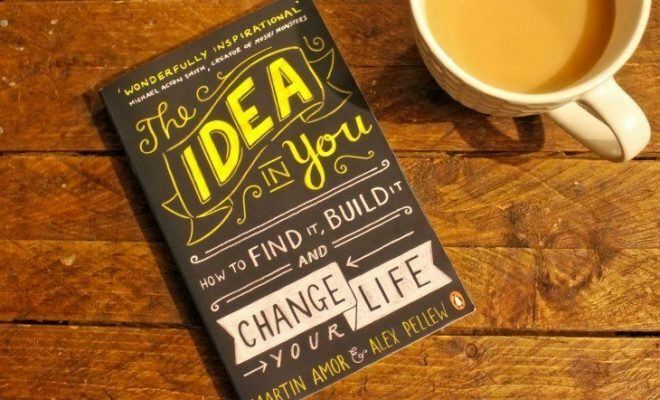 It’s a great book for the creative and innovative entrepreneur. Have you read Disrupt Yourself? 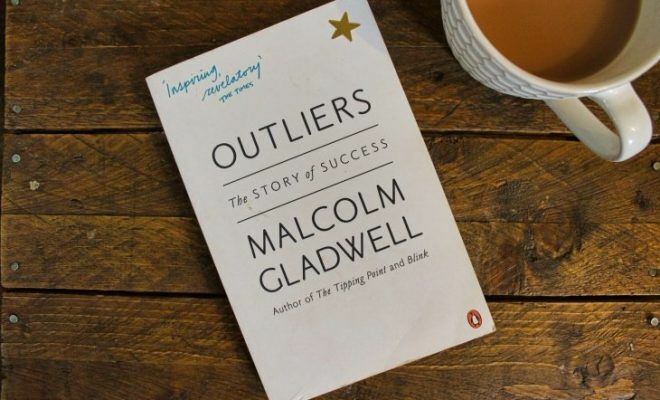 If you have read this book, please let me know what you thought of it in the comments below. You can also scroll to the top and use the Reader Rating bar to give the book your own score out of 10.